Welcome back to another reading of Revolving Edge. This week in music, we are proud to introduce you all to Hip-Hop artist Sir Hop. 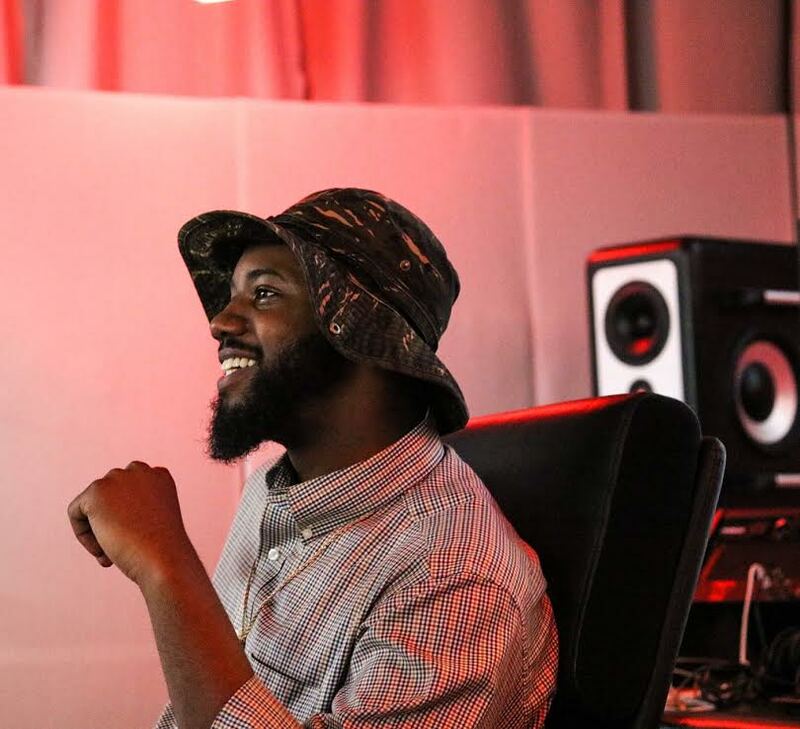 From Atlanta to Alabama this young artist emerged and generated music for years. With experience in producing his own work to being in a group. Continue to read below for more on Sir Hop and his background in music. Thank you for Reading! Don't forget to Like, Subscribe and or comment below!